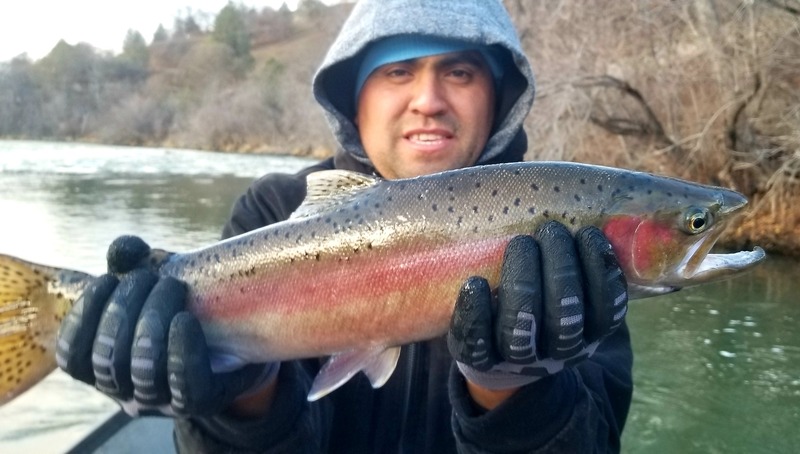 2/1-2/19 - Past 2 days on the Klamath River have been awesome. Double digit action both days and gorgeous hard fighting fish. 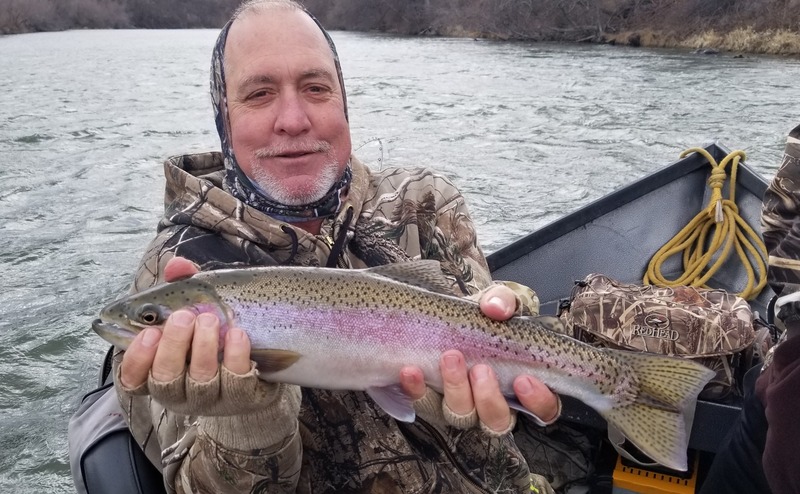 Mt client have caught and released close to 30 fish the past two day most being in the 18 to 24 inch with just few smaller. Fish quality and size have been excellent. Backtrolling bait has been the best way to get water is very cold and going slow is the key.